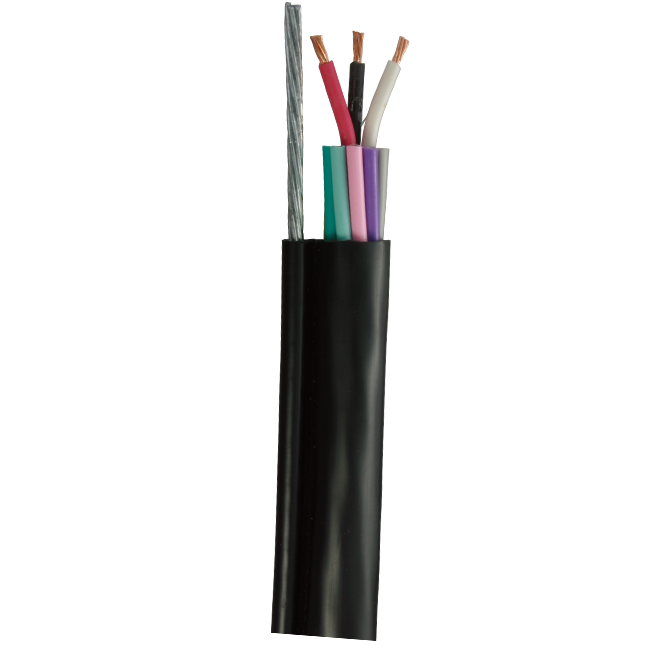 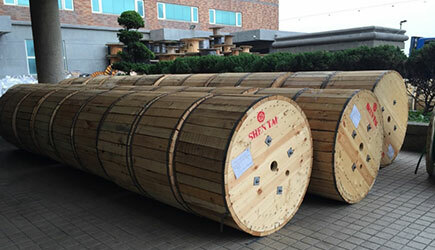 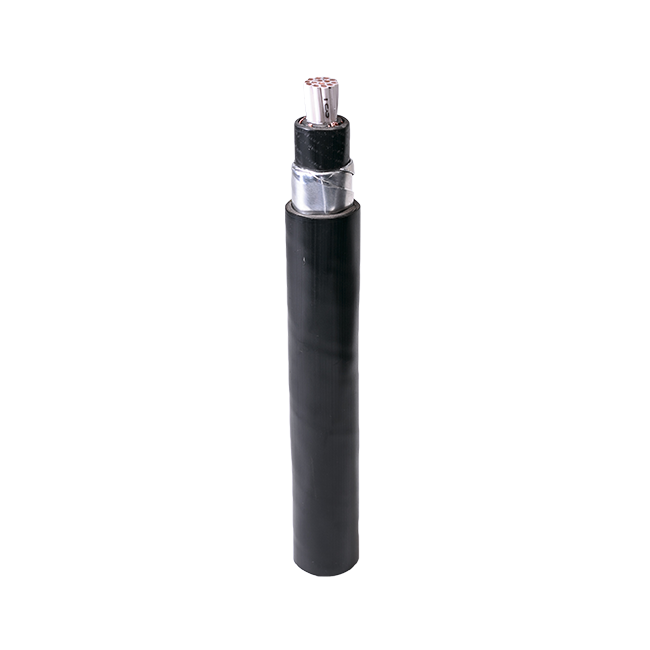 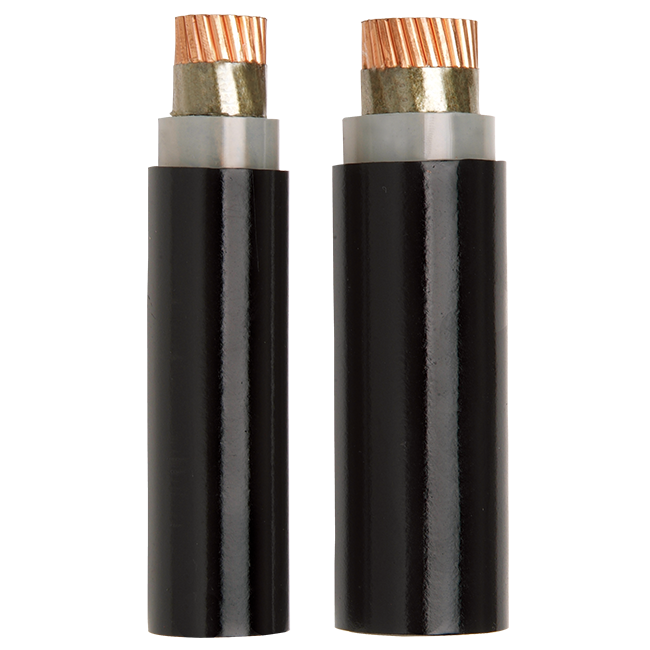 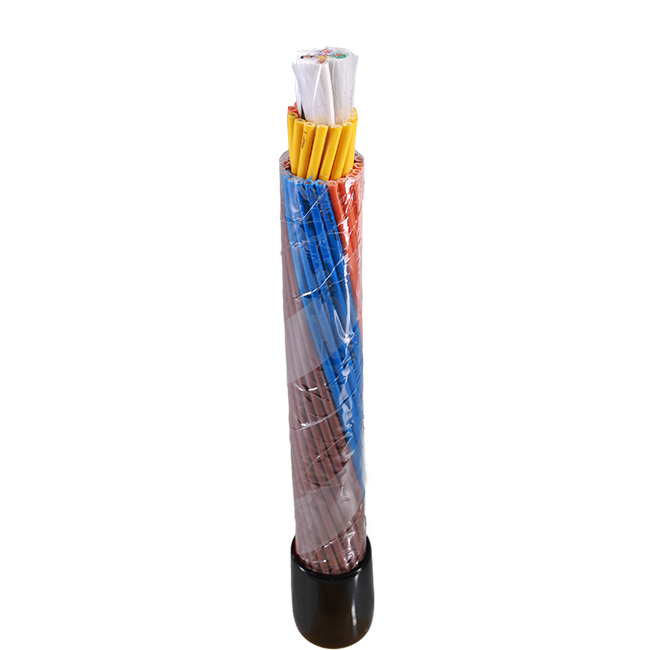 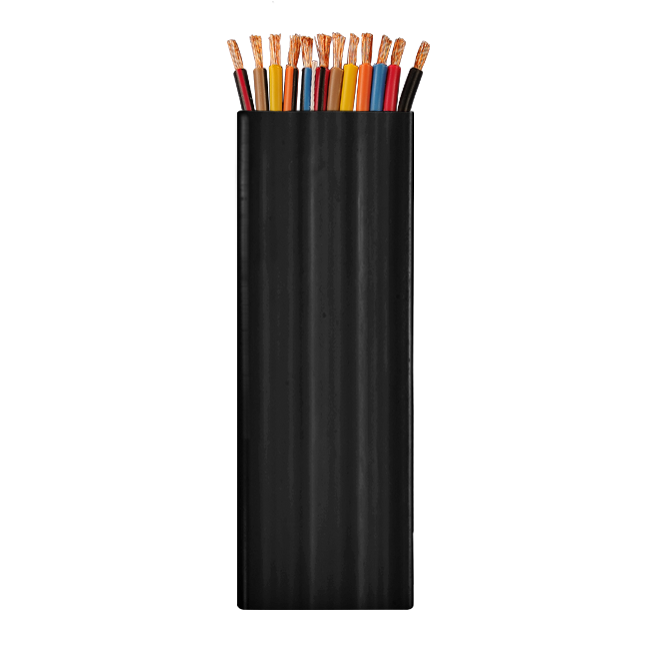 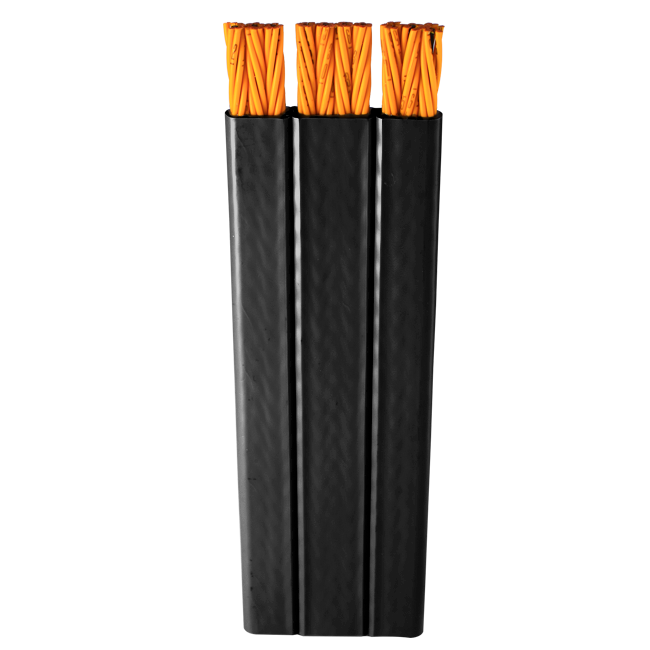 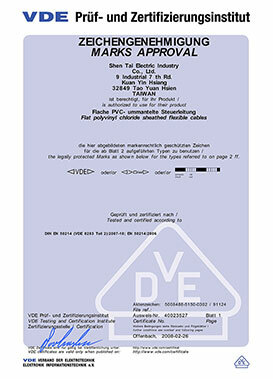 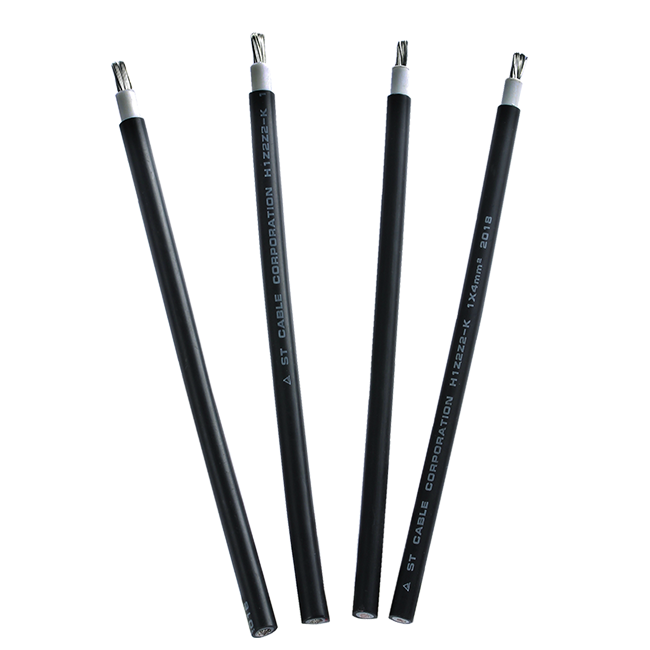 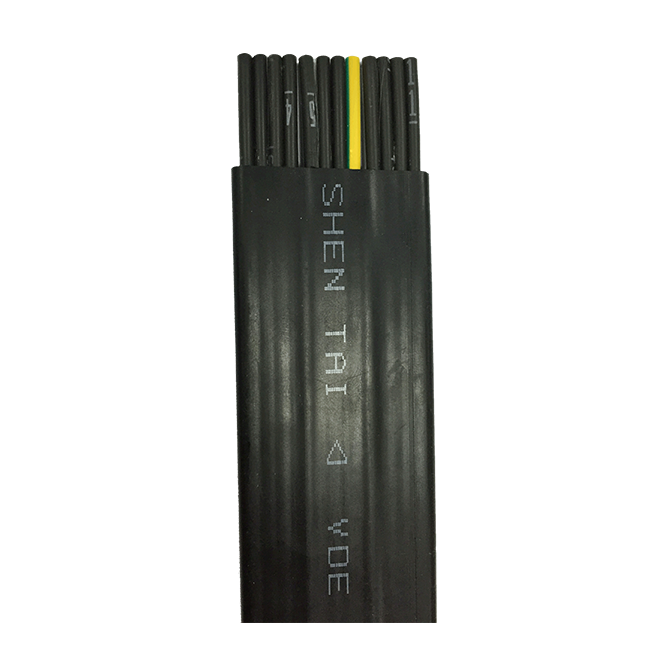 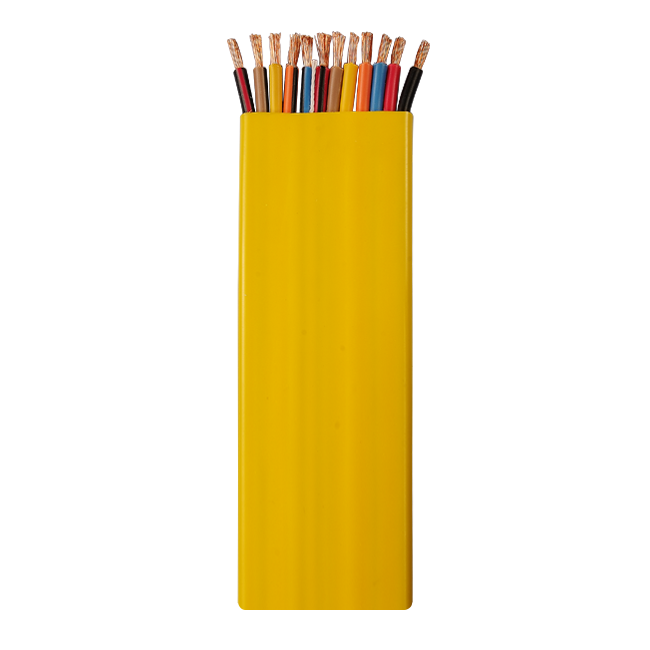 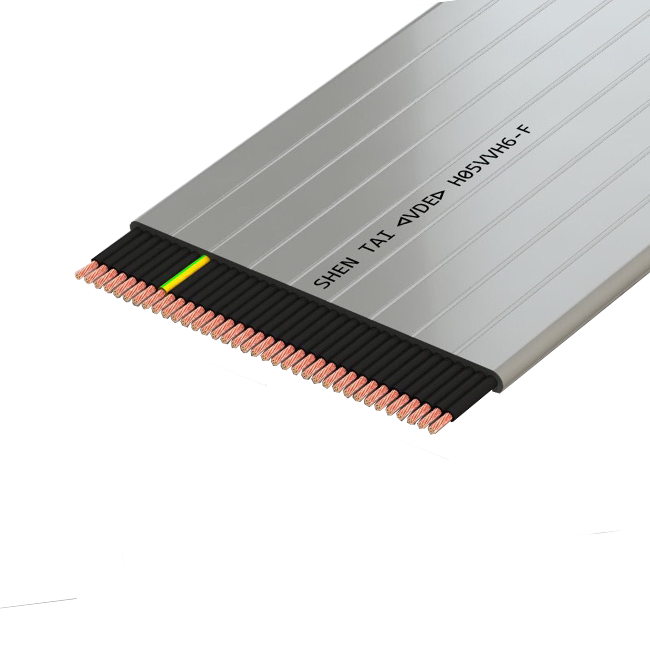 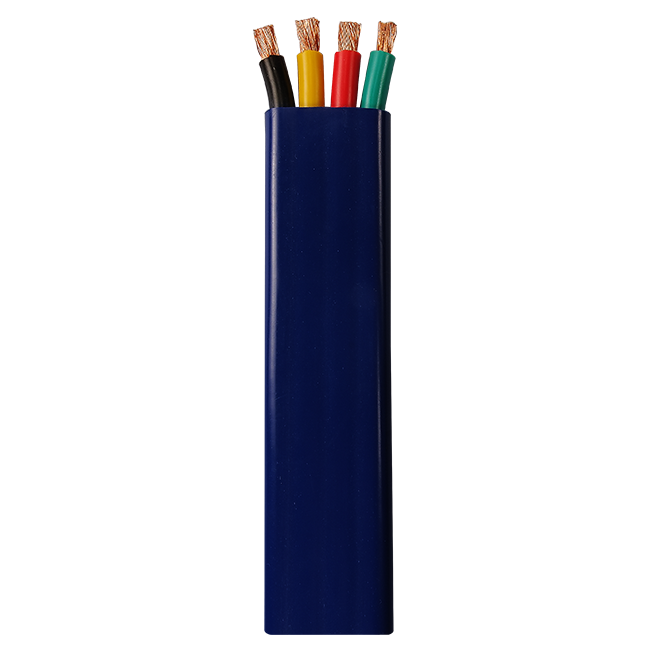 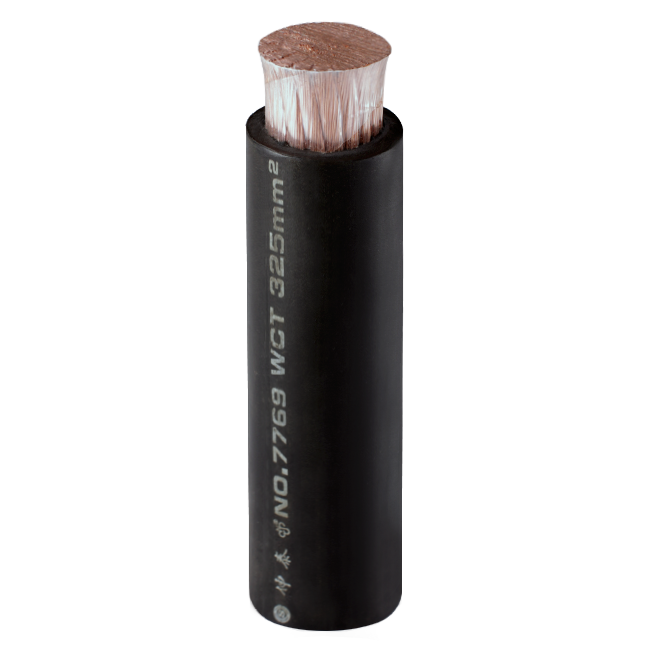 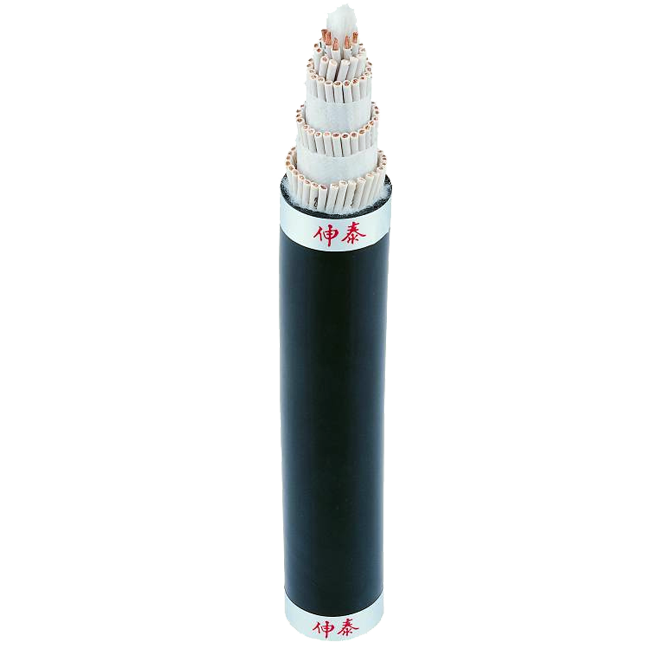 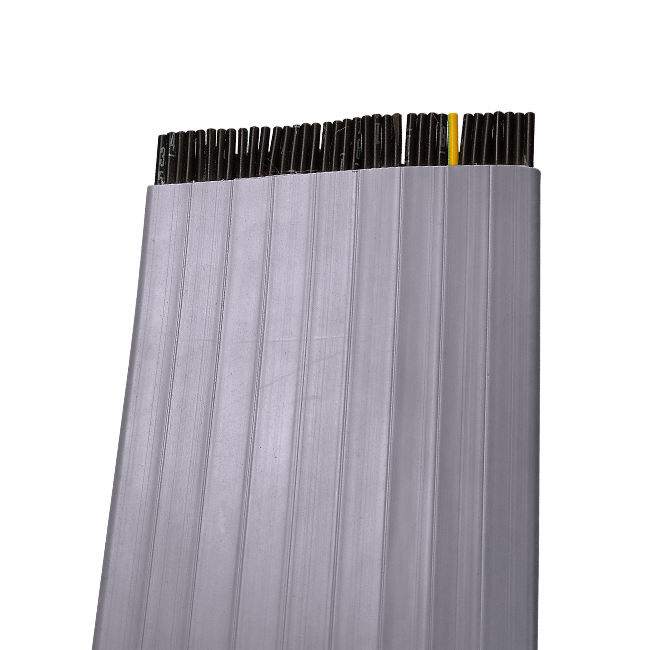 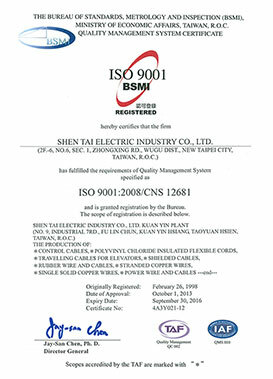 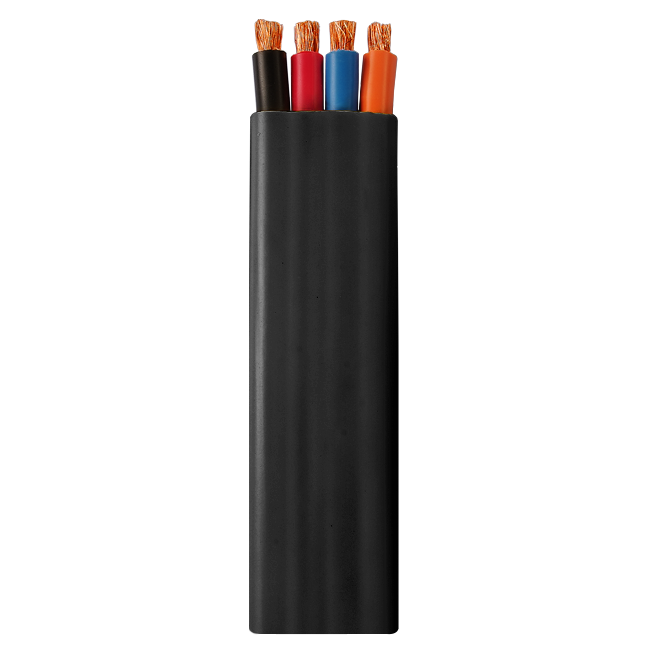 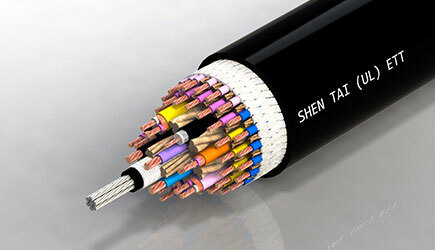 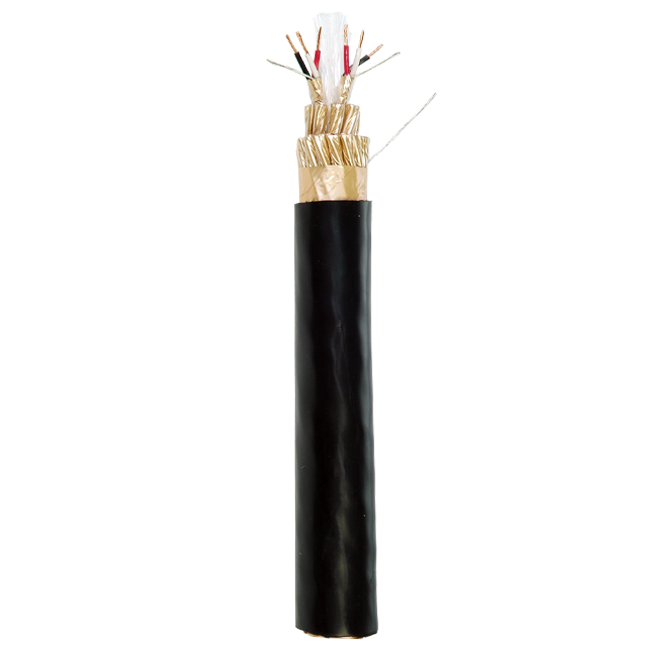 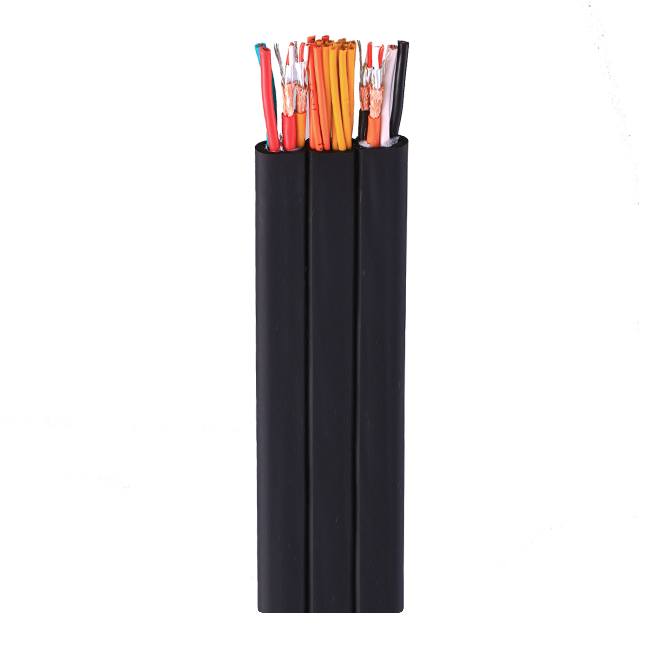 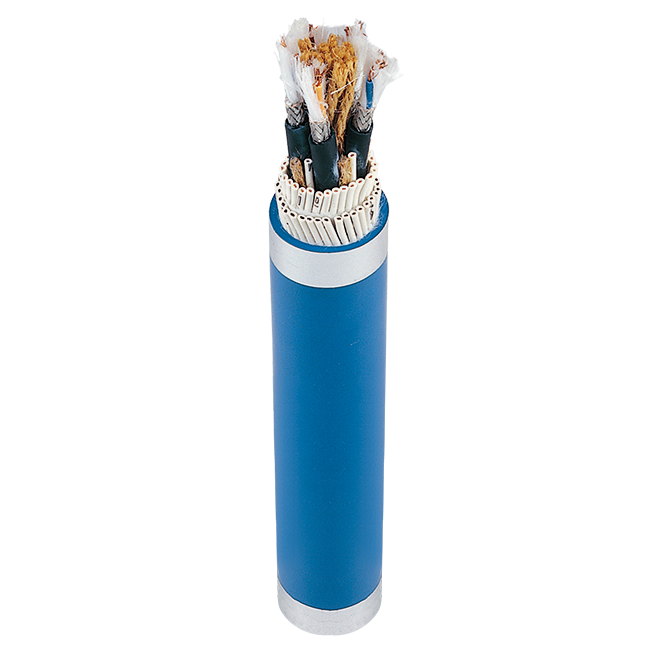 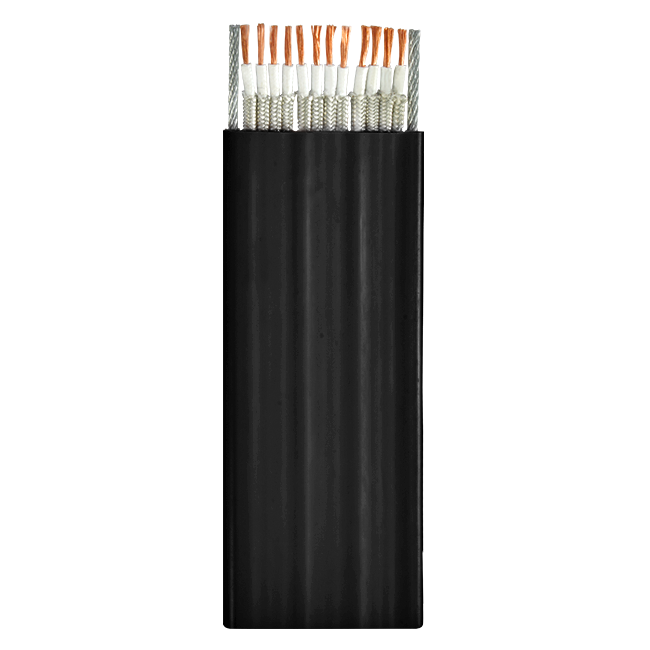 Application：Crane cable is designed specifically for frequent motion and flexing. 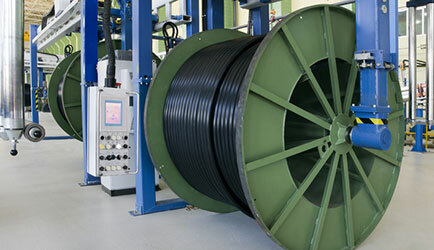 Applications include portable control, spring and motor driven reels, festoon systems, power tracks, cable tenders, cranes and hoists. 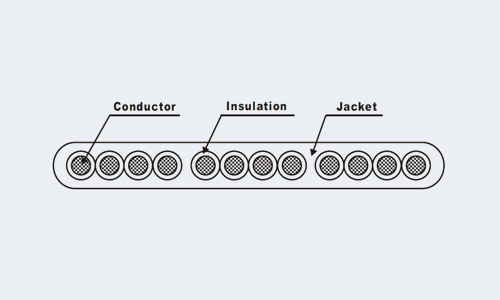 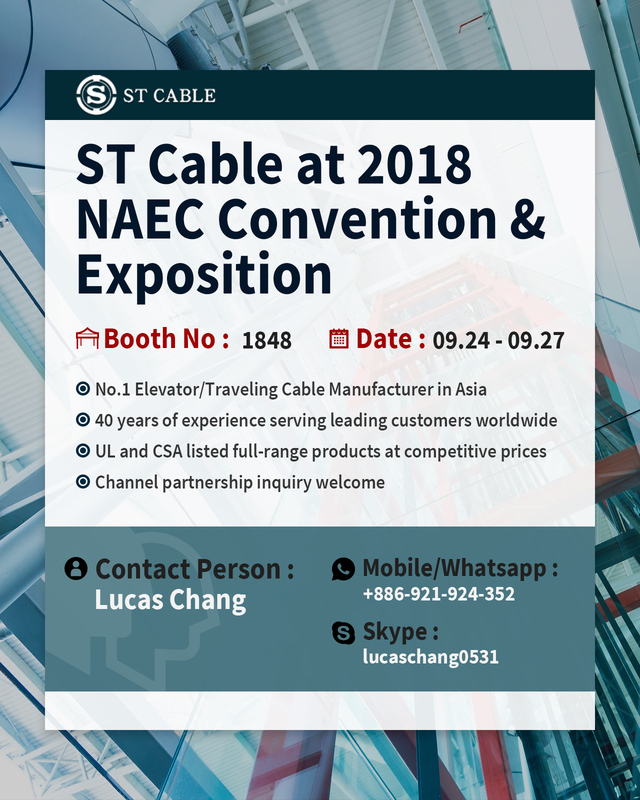 ST CABLE is a leading manufacturer of UL Festoon Cable worldwide.With the help of advanced manufacturing equipment and more than 30 years professional experience, We are specialized in manufacturing UL Festoon Cable and provide the best UL Festoon Cable in the market. 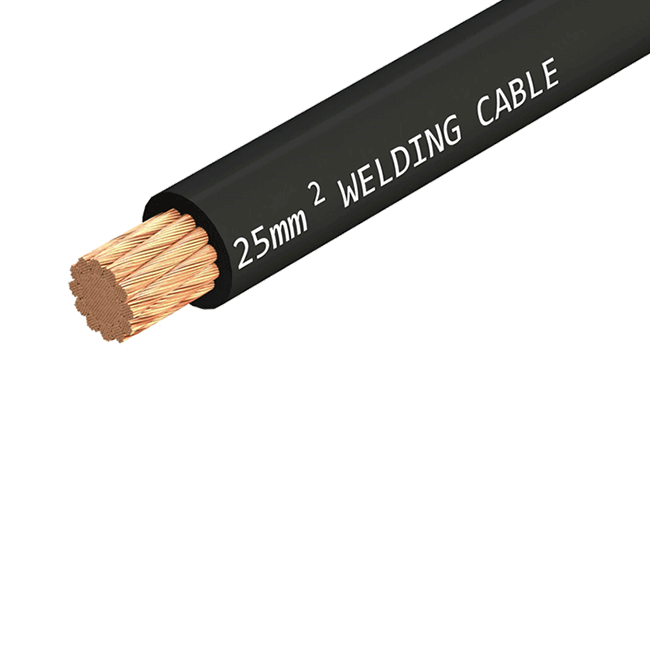 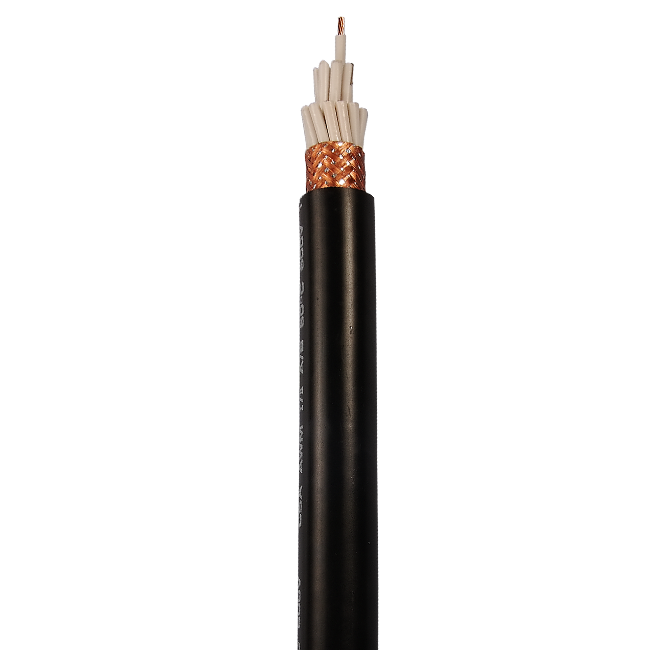 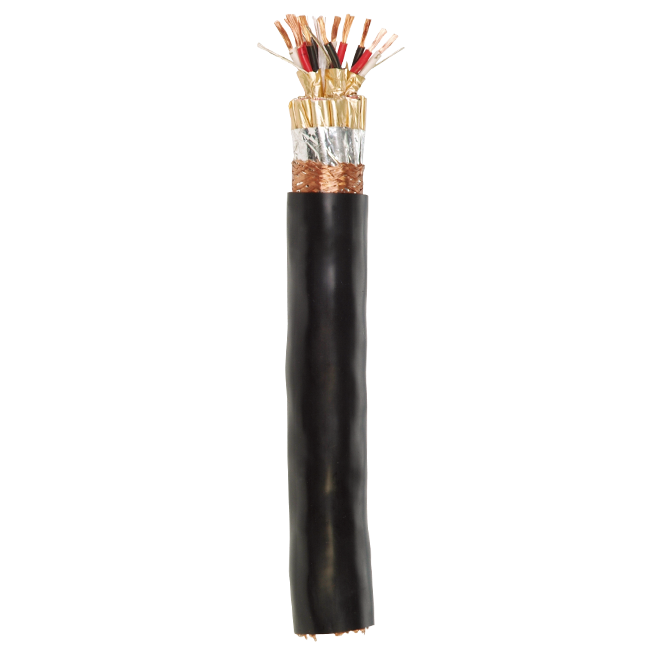 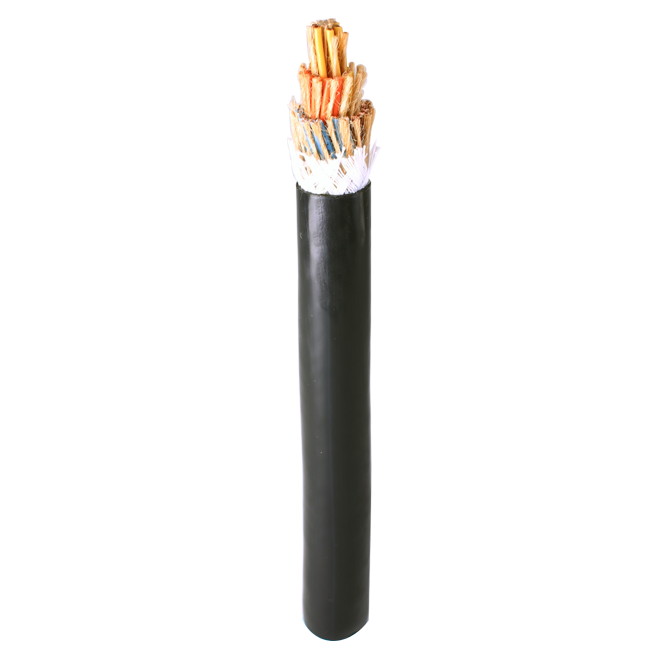 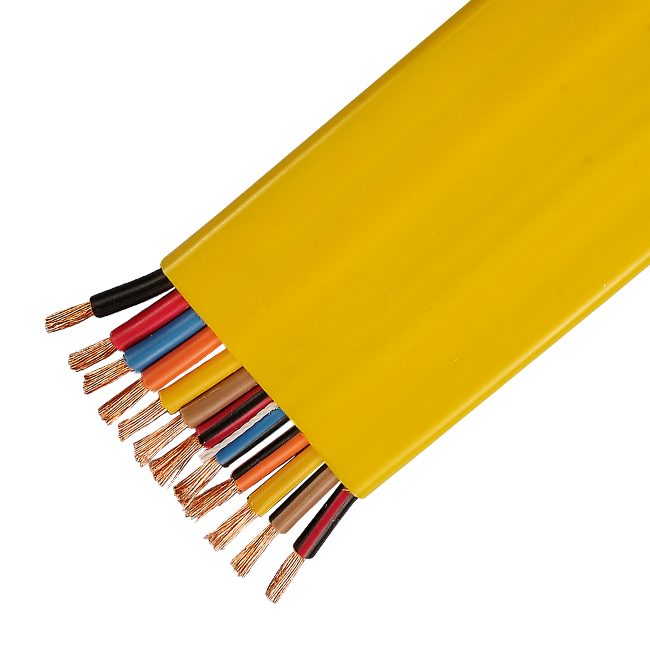 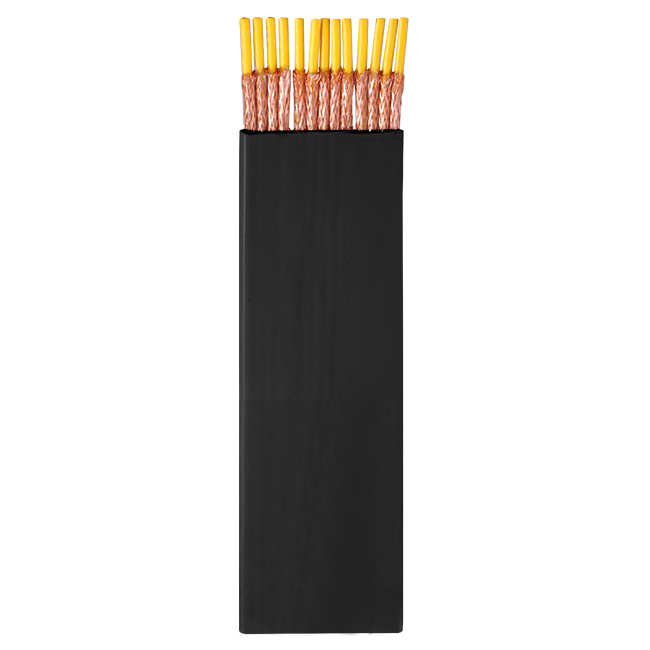 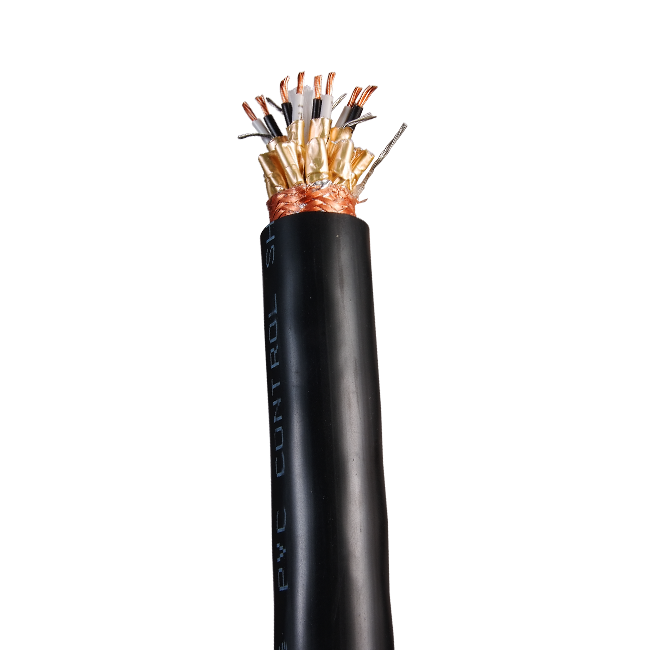 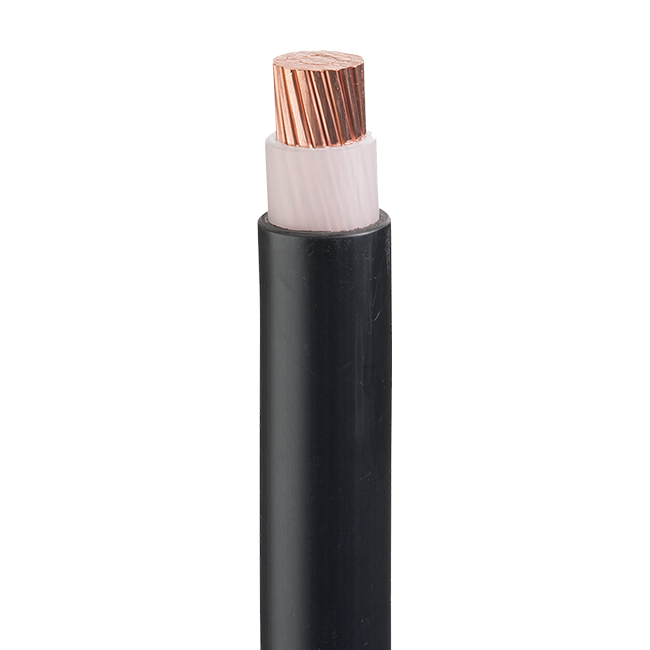 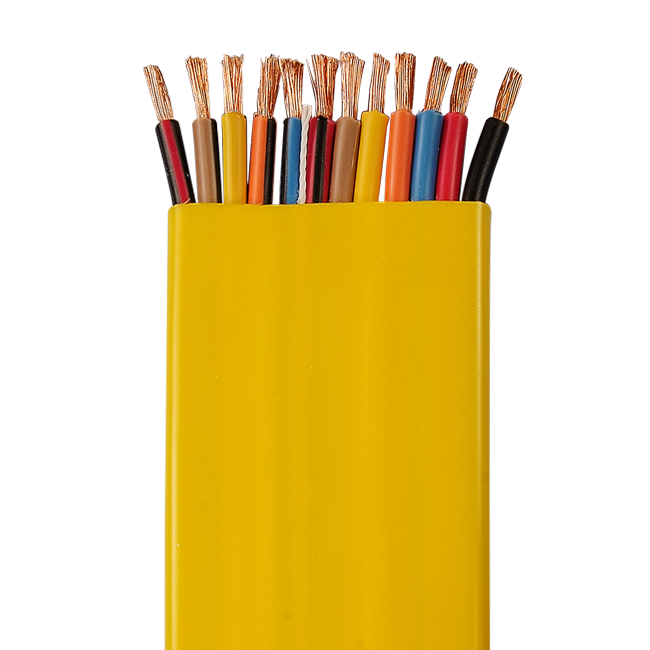 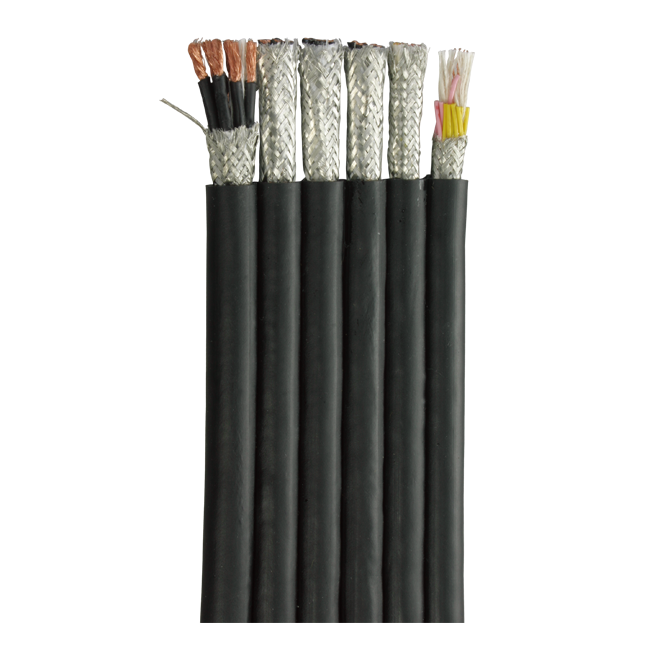 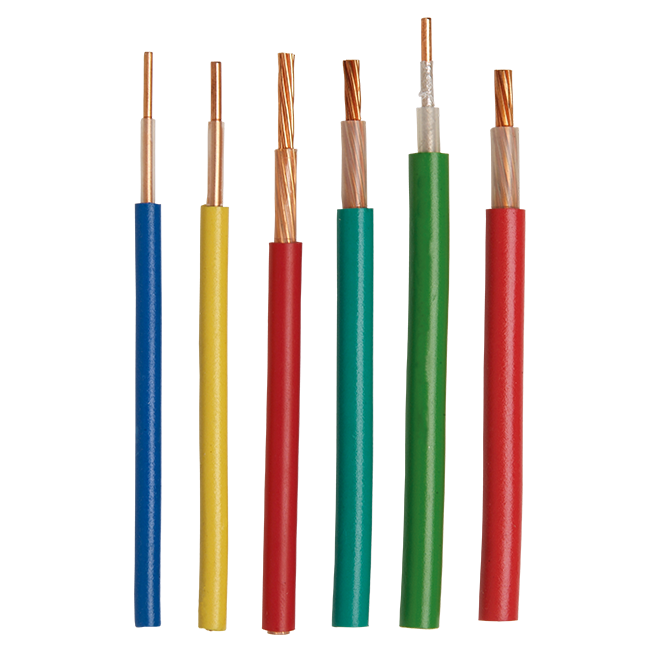 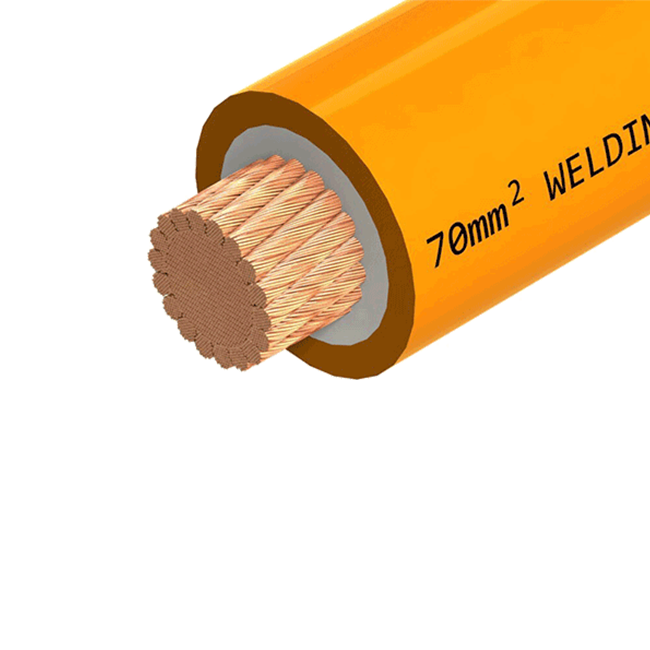 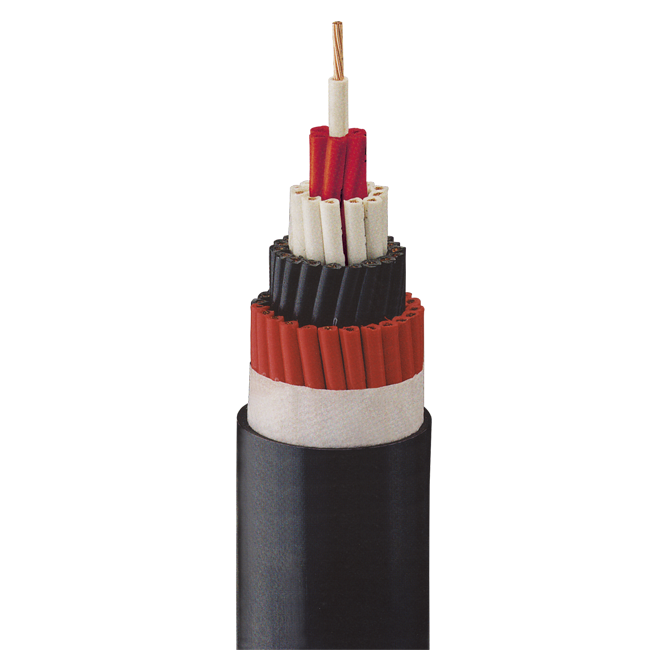 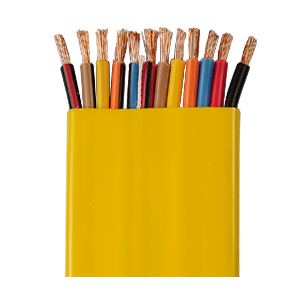 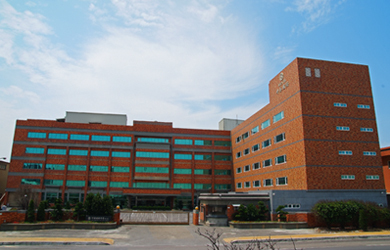 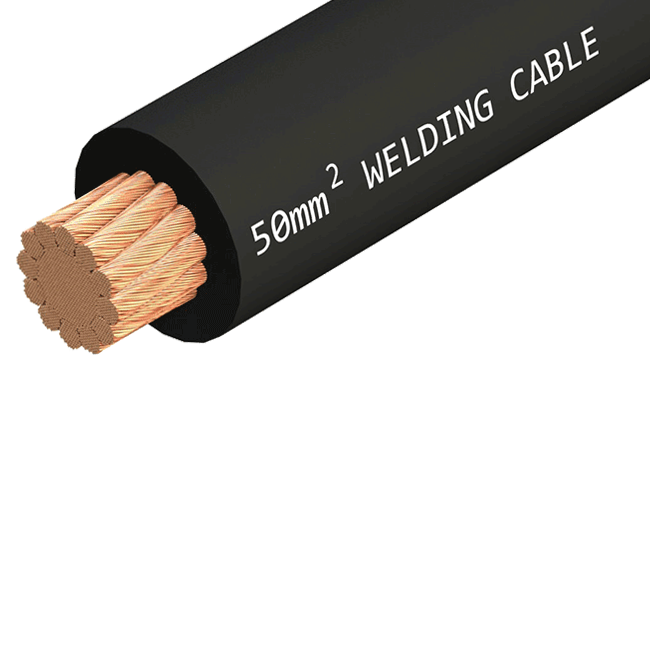 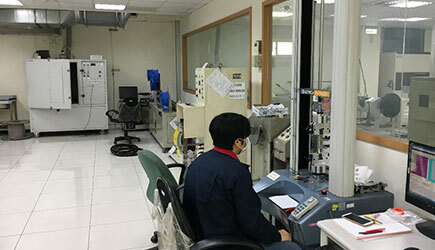 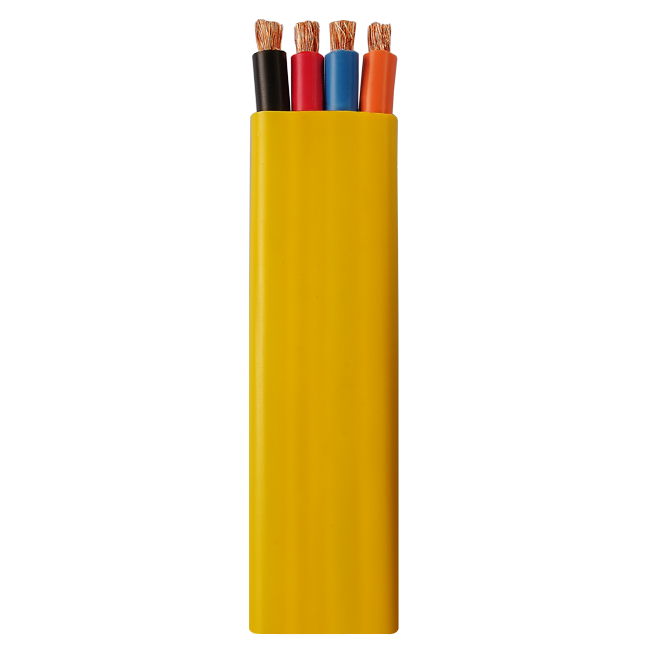 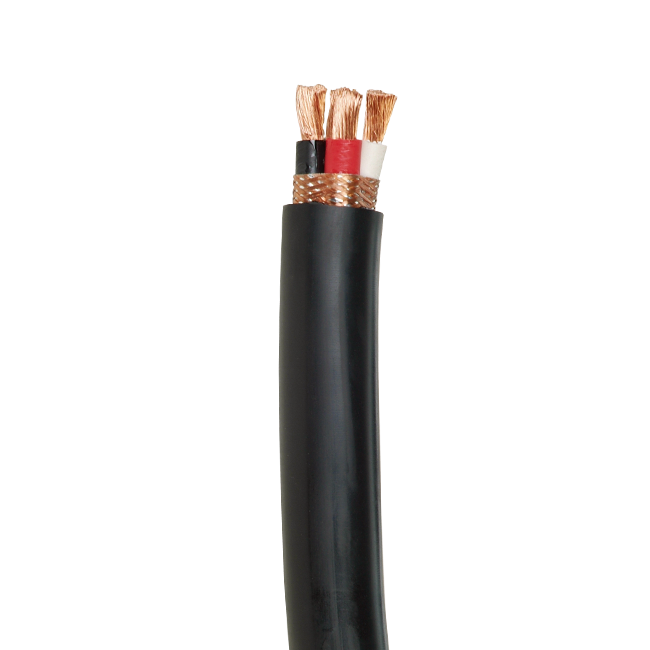 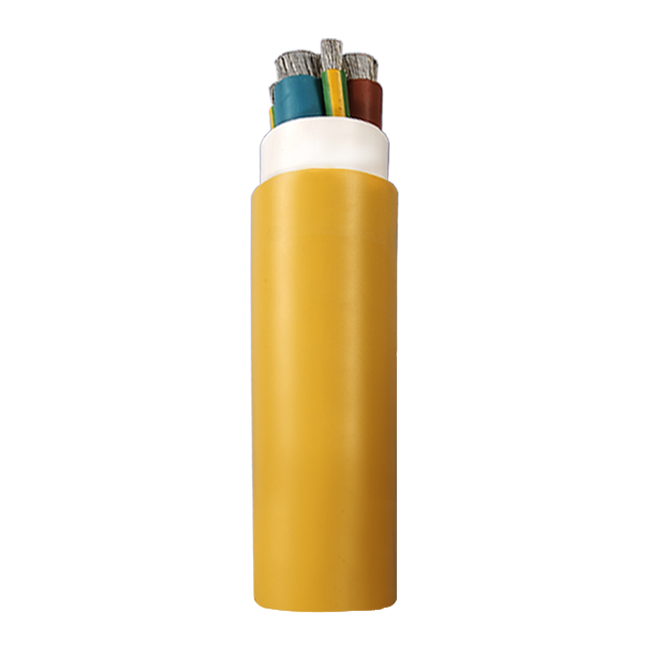 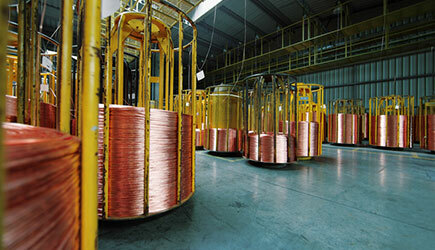 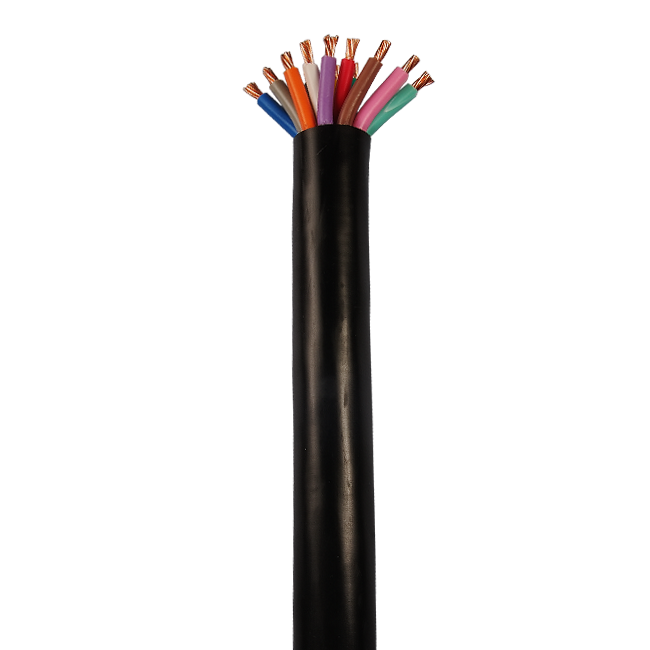 In addition, St Cable has a wide range of production lines, including Welding Cable, Elevator Cable, Crane Cable, Hoistway Cable, Pendant Cable, Submersible Cable, Armoured Cable, Rubber Cable, Control Cable, Shield Cable, Compound Cable, Fire Resistant Cable and Signal Cable.